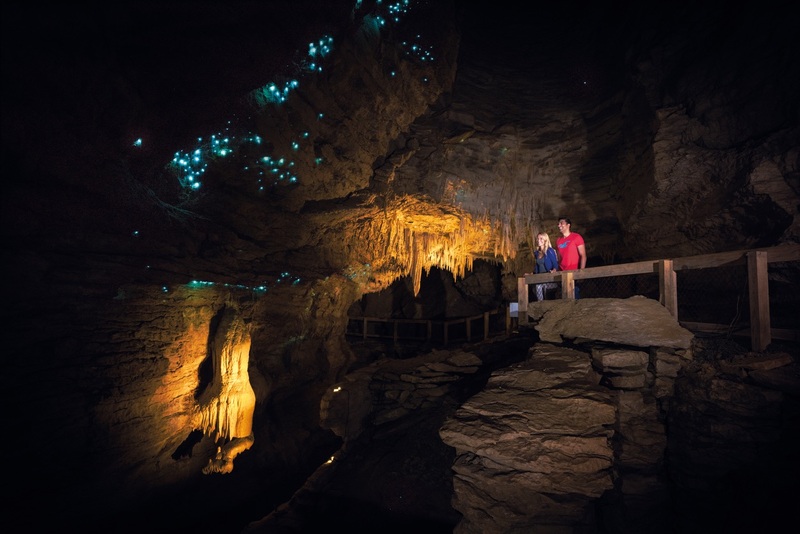 The Twilight tour is best described as the glowworm EXTREME tour! 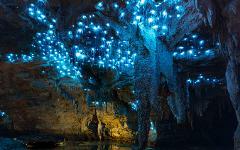 When exiting the cave, you are able to see thousands more glowworms, as the sun has set. Being the end of the evening, you get to enjoy the cave & glowworms privately.